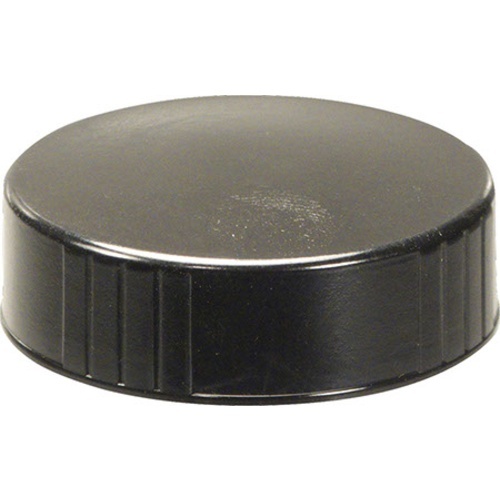 Black Screw Cap for 64oz and 32 oz screw top growlers and jugs. 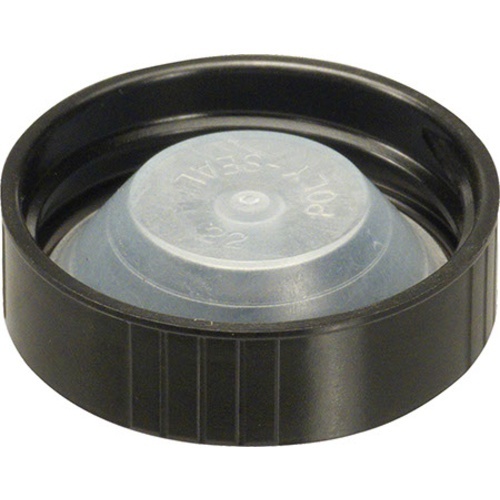 Featuring a specialized liner that reduces oxygen transfer, this cap will keep your beer fresh and carbonated. 38/400 CT - Fits all standard growlers.